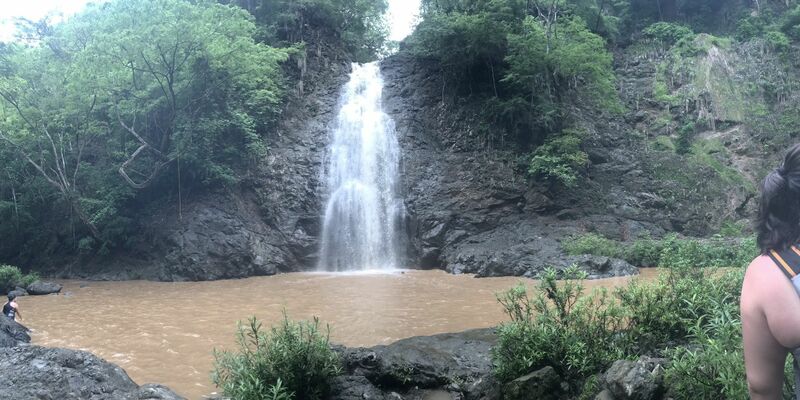 Montezuma Falls is a 1.4 kilometer lightly trafficked out and back trail located near Puntarenas, Puntarenas, Costa Rica that features a waterfall and is rated as moderate. The trail is primarily used for hiking, nature trips, and bird watching and is accessible year-round. 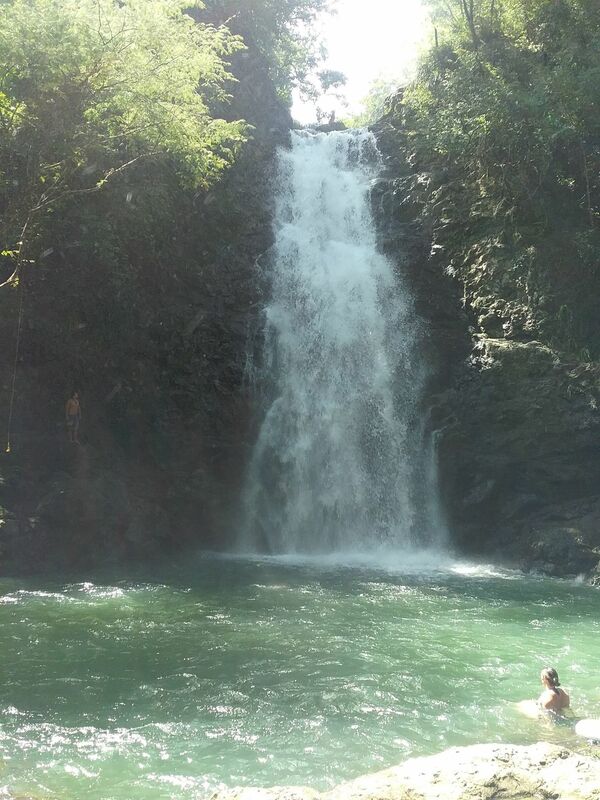 its worth doing the whole hike to the 3rd waterfall.. 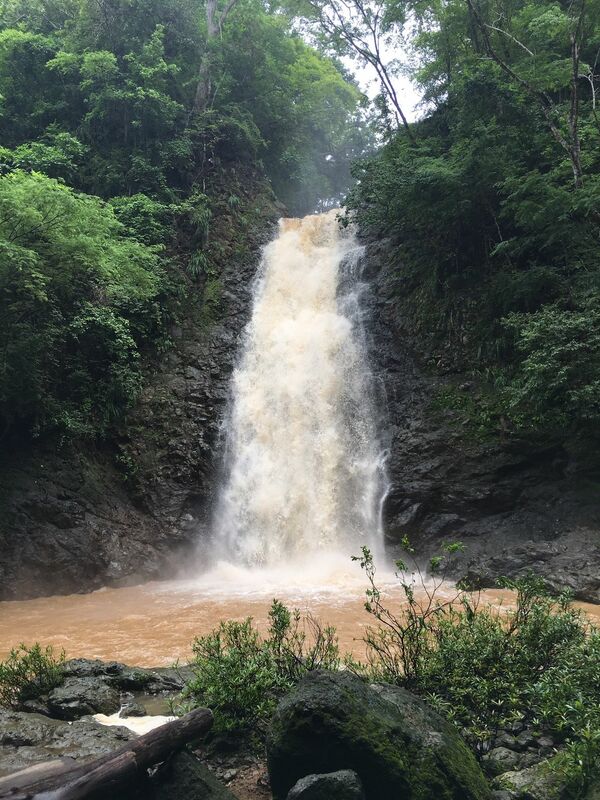 The first big waterfall is easy and fun to hike to but the next two are on a vey intimating climb. A lot of the ropes that were in place to assist you up are no longer intact. If you don’t have a fear of heights definitely go for it but be extremely careful. Great trail for nature lovers. It is long and it can get very steep. Most of the trail is completely natural, so you won't find many man made "adaptations". Not recommended for children or small dogs. Adventurous hike up a series of 3 waterfalls. The trail is not well marked aside from random blue dots painted on rocks throughout. The hike begins at the bottom of the first waterfall, hopping from rock to rock in the river. You eventually have to climb a wall to a set of rustic stairs to get to the upper falls. 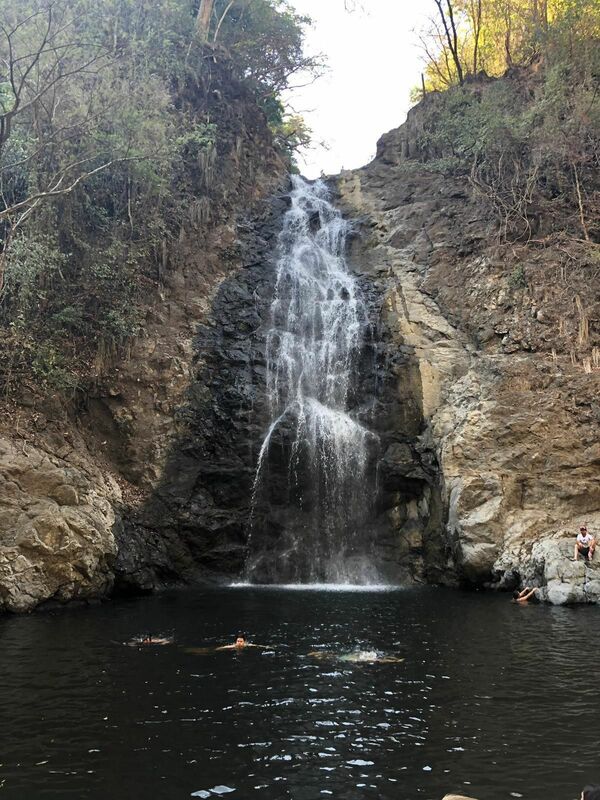 At the second waterfall, you can swim and jump from an old rope swing into the pool. You can also get close to the cascade of the first waterfall and it is quite a site looking down. There have been stories of people jumping into the first waterfall cascade from here but it sounds like some have died trying. Best to wade and jump from the rope swing to enjoy your journey! You can continue on to the third and smallest waterfall however the pool at the second was the highlight. 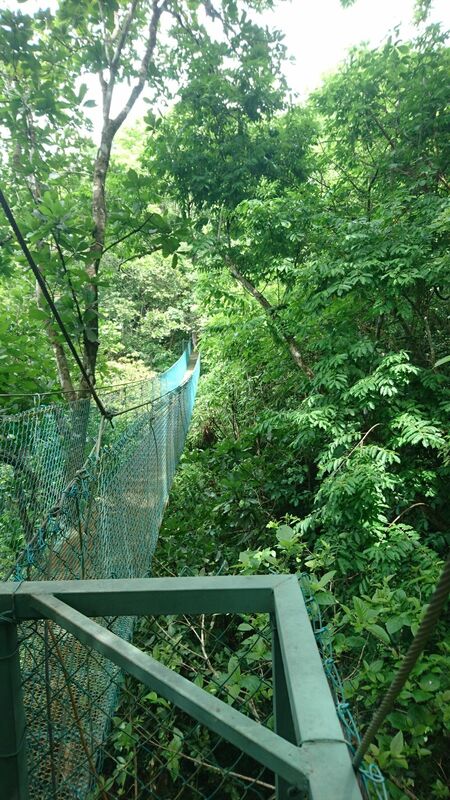 This journey is great for those who enjoy the rainforest scenery. You can also see and hear howler monkeys lurking in the trees above.